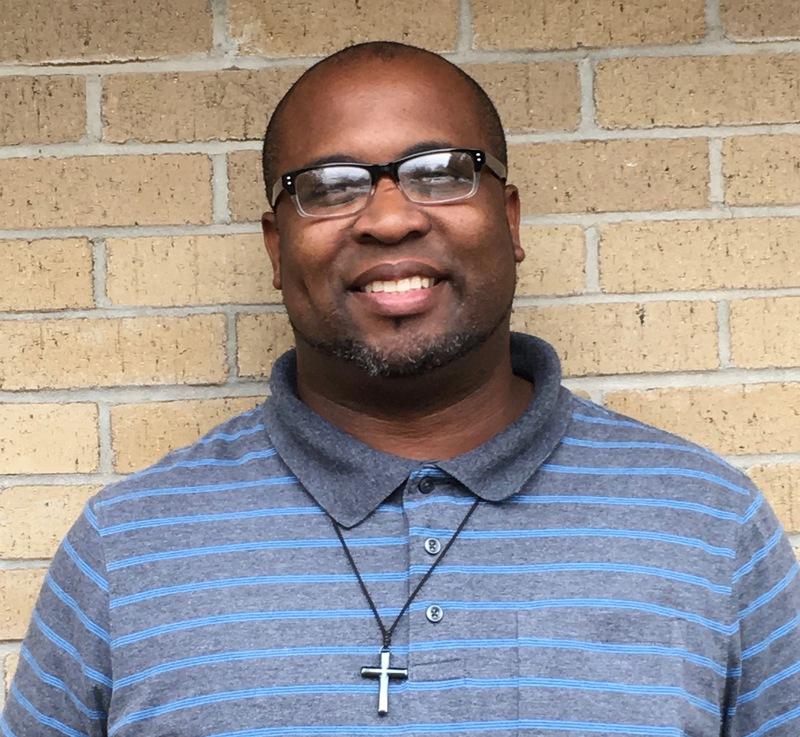 Pasquotank County is pleased to announce that Tyrone Dillard joined our staff on October 15, 2018, as the Youth EFNEP Educator. Tyrone was raised in Pasquotank County and attended school in the Elizabeth City/Pasquotank School System. Tyrone received a degree in Social and Criminal Justice in June 2018 and is currently pursuing a Masters Degree in Psychology. Tyrone is married with 3 children and is the pastor of a small church in the community. Tyrone will be working with our local schools to deliver the Expanded Food and Nutrition Education Program (EFNEP). Youth enrolled in EFNEP will have fun while they learn about MyPlate and the five food groups, good food safety practices, and physical activity. Through hands-on active learning, students will learn new skills, new foods to try, and new ways to get fit.